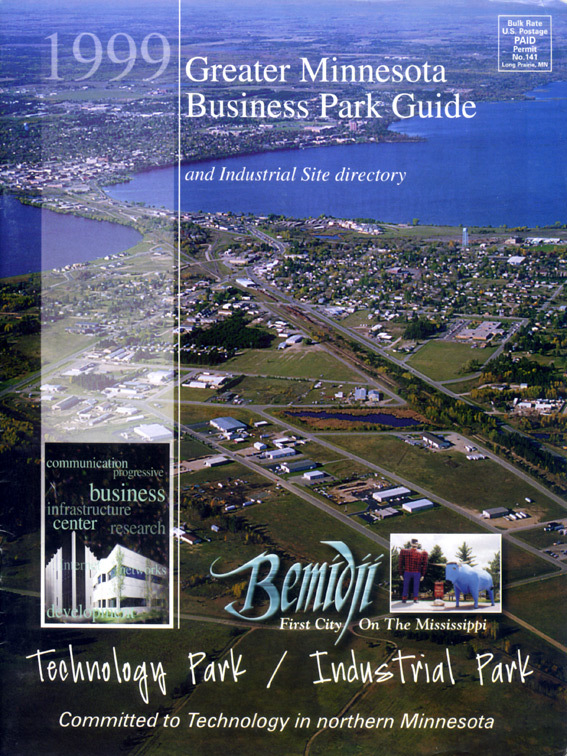 The Business Park Guides were a series of publications primarily featuring tabular data of properties for sale. 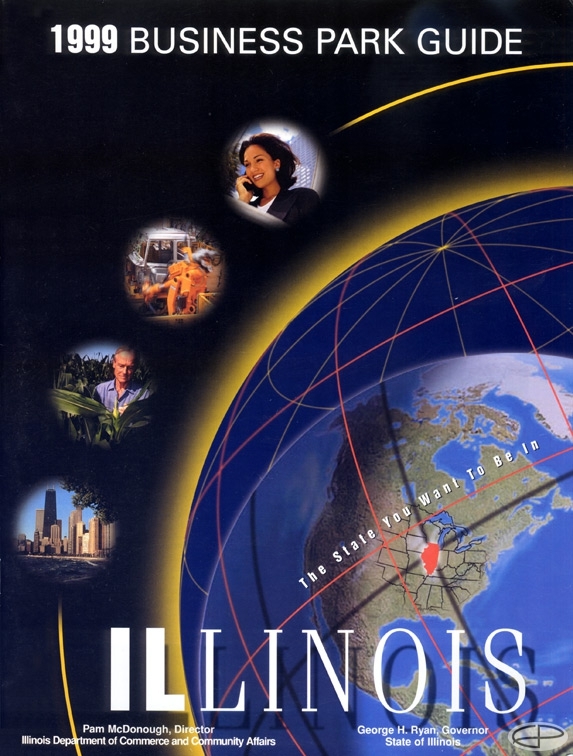 The guides were a combination of 4-color, 2-color and black-and-white offset printing in magazine format. I was responsible for all layout, design, production and oversight of the entire printing process. Some ads were supplied by the advertisers.